Filters First is a full-service company providing residential and commercial air quality products and services to South Texas counties as well as Mexico, with offices in the Rio Grande Valley, Filters First has been supplying products since 1977. 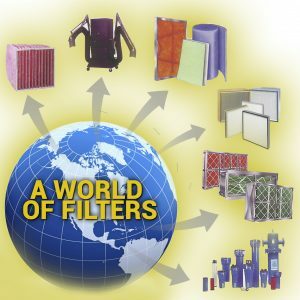 Browse through our complete filter’s catalog, find the filter you need, request a personalized quote, and take advantage of the competitive prices Filters First offers its online customers NOW! 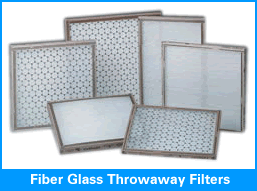 Are you looking for a filter in particular? Fill out the special quote form and receive a personalized quote in minutes.